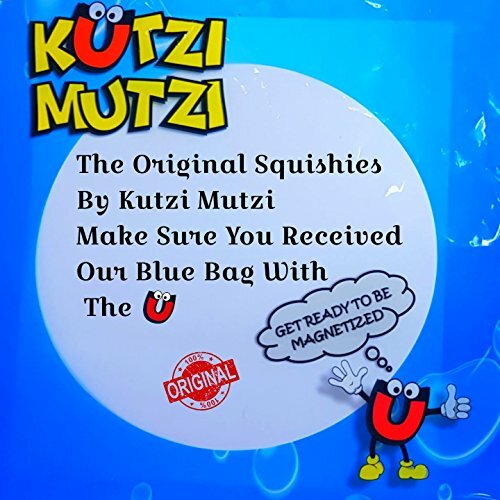 Size: 6″x7.2″x3.1″ inches, Small and lightweight, Suitable for children’s party supplies. 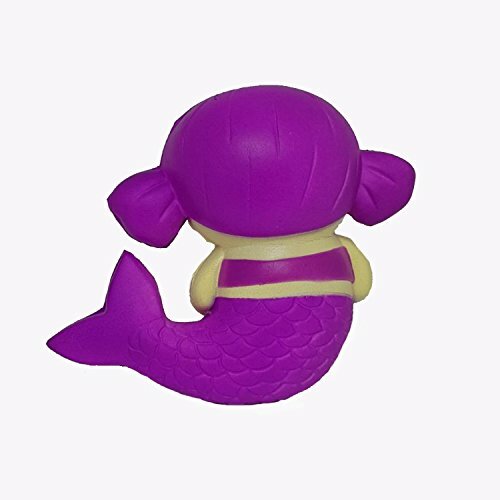 The weight of this product is 50g, very suitable for carrying, going out to play or travel, Squeeze it everywhere. 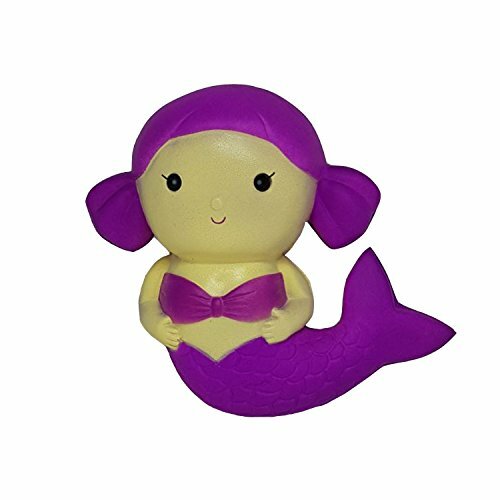 Our Support team is available for any questions.The Original Mermaid Squishy Toy by Kutzi Mutzi ! Beware Of Imitations, Be Sure To Check That You Received The Product In Our Original Packaging And Contact Us If You Encounter A Counterfeit Product. 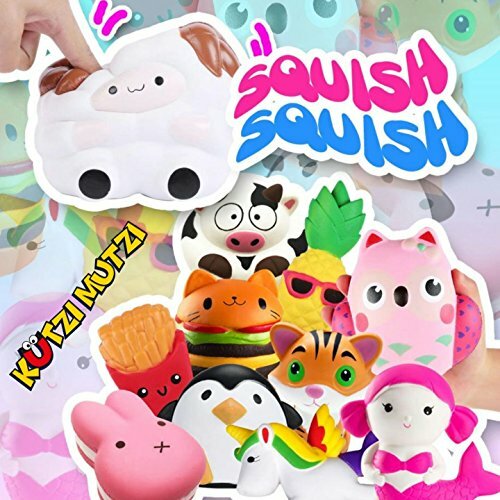 Our Squishies Are Not-Toxic And Made Of 100% Environmental Protection Material – Polyurethane foam (PU foam) – FDA Approved. Delicate Product – The Product Can Be Torn Easily Due To Aggressive Use, Fine Use Will Ensure The Long-Term Health Of The Product.